Ustadh Obaidullah Ahmad was born and raised in Long Island, NY. He began memorizing the Quran at a young age and was able to complete his memorization by the age of 13. His religious education continued after graduating from Stony Brook University with a B.A. in Economics. Obaidullah enrolled in the Dream Program where he was among the top graduates of its first year. He has been the assistant instructor alongside Shaykh AbdulNasir Jangda at the Summer Quran Intensive since completing the Dream Program. He served as the Arabic and Quran teacher at the Muslim Community of Knoxville. 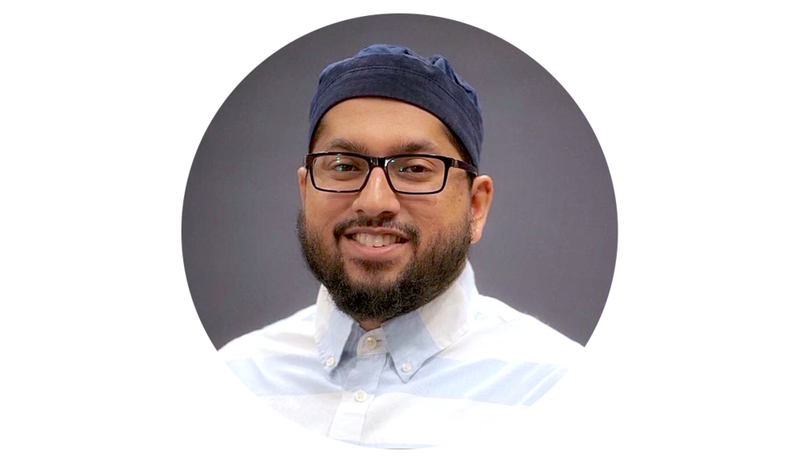 After completing his studies at the Qalam Seminary, he served as a lead instructor at the Dream Program and Dean of Student Affairs.